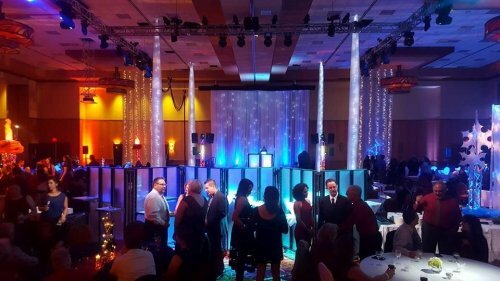 Spectrum Audio Visual’s national hotel division provides customized	systems to over 100 national 3-star and 4-star hotels throughout the U.S.	We combine the expertise and experience that help hotels increase their	profit margins and provide added value for their customers. Our leadership in the market goes beyond customer satisfaction with our	exceptional services and innovation. 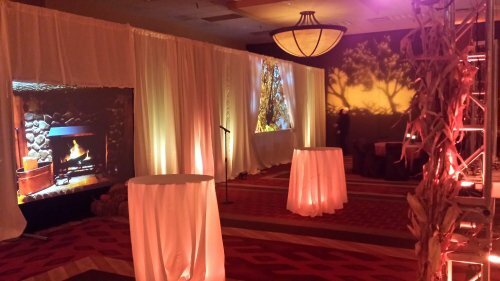 Call Spectrum to discuss how you	can increase your profits with the right audiovisual components and services.